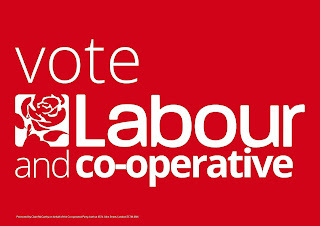 ...be a member of the CO-OP PARTY (obviously) before the 31 October 2017.
and you will also have to persuade, if you are standing in a "multi member ward" next year, that all your fellow Labour candidates in that ward, want to be a Labour and Co-op candidate and are members of the Co-op (both parties by 31.10.17). 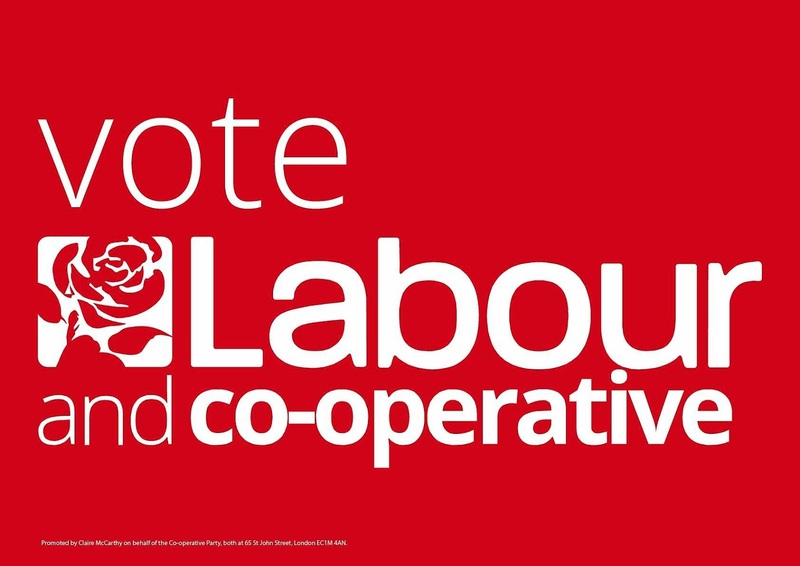 You also have to be a member of an actual Co-op to be a member of the Co-operative Party such as a retail or saving co-op and then get the formal endorsement of the Party. You are also strongly advised to attend Co-op party training events. Job done. Then get yourself actually elected at the next elections.